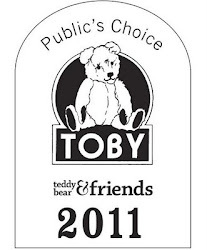 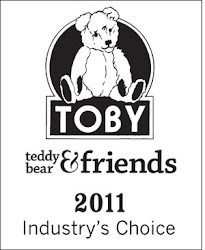 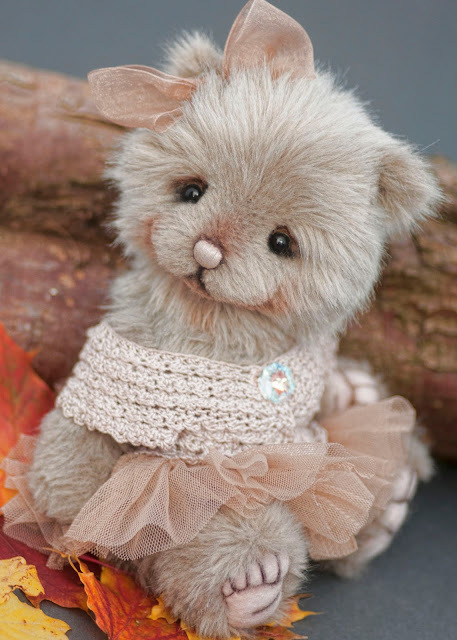 When I posted my bear last night I kept looking and thinking...'that bear should be a girl'. 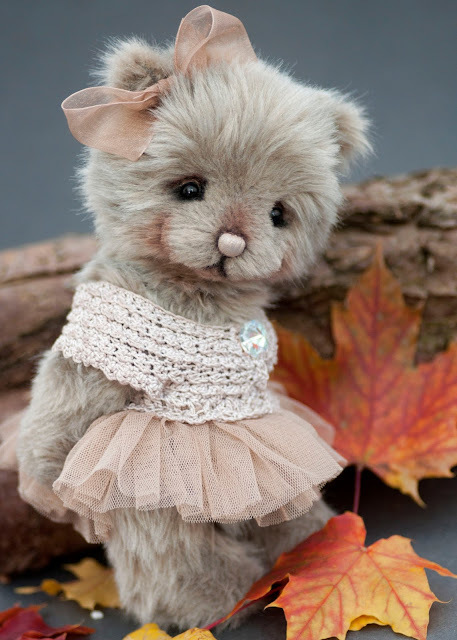 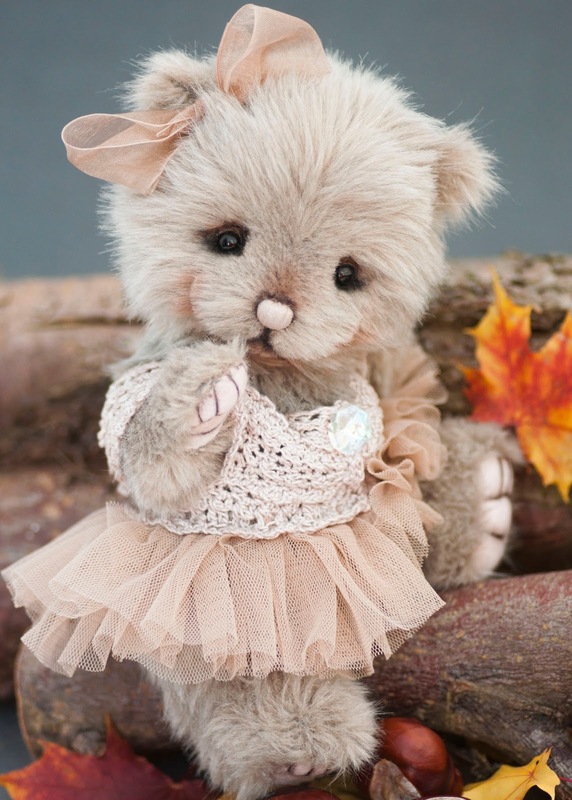 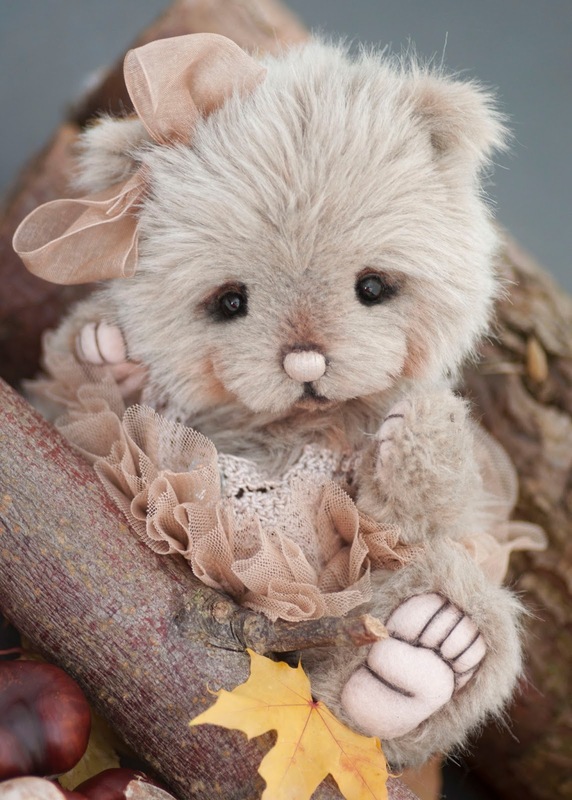 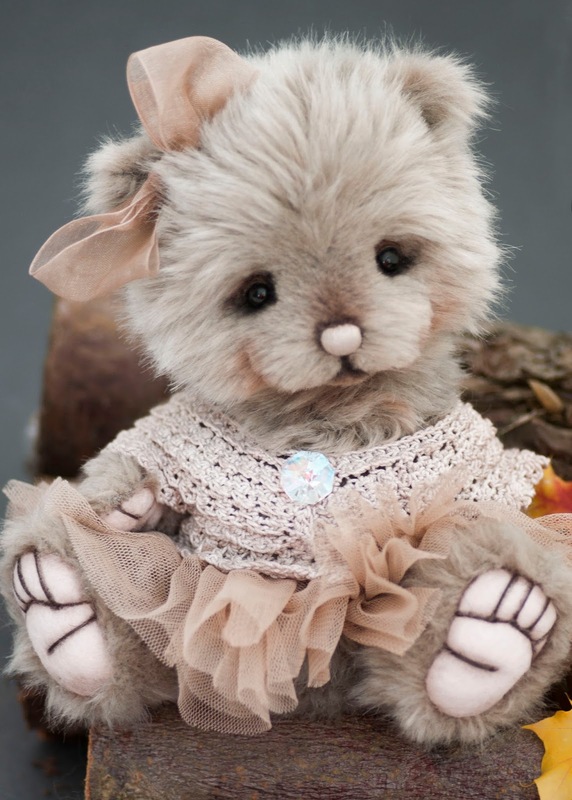 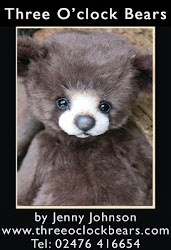 All the details are the same ..Fearne is a 9inch girl made from ultra cuddly grey beige Schulte faux fur. 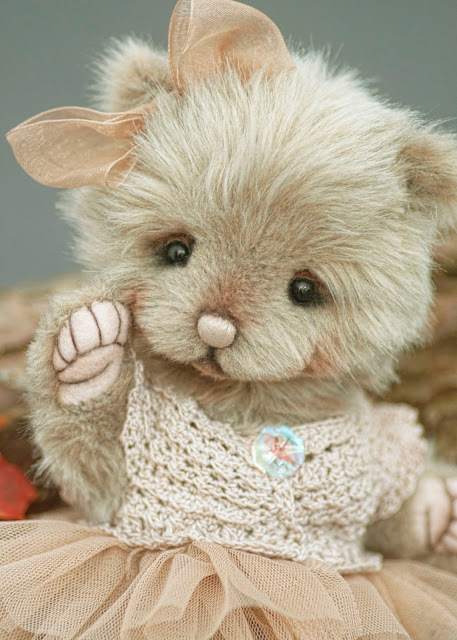 She has shell coloured paw pads in wool felt, which I have stitched and shaded. She has black glass eye to which I have added tiny leather eyelids and shading. 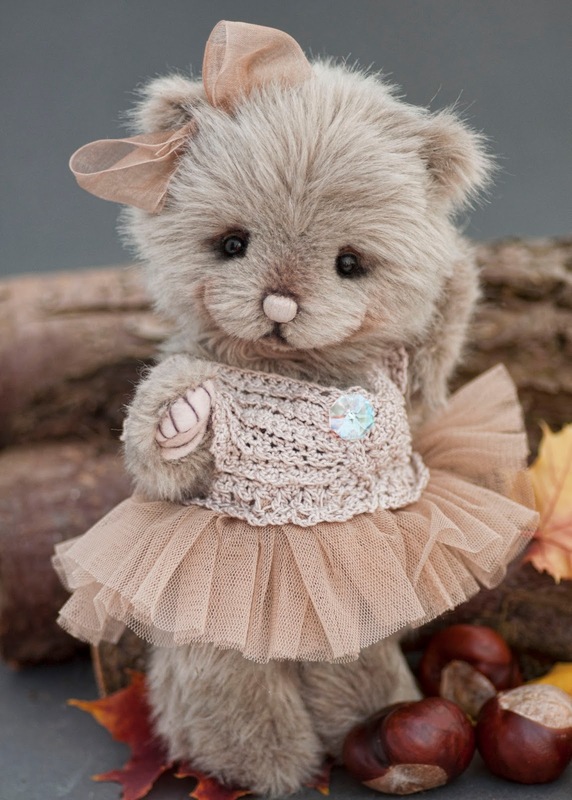 I gave her a pretty beige hand crocheted bolero with a tulle tutu attached in sandy beige. 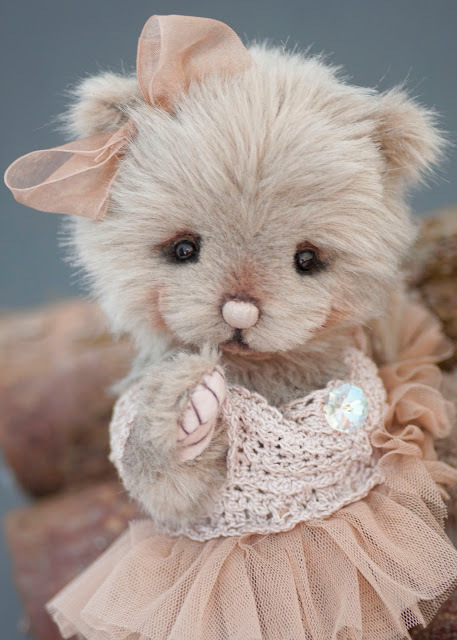 I added a little crystal button and a matching hair bow.